This is a listing for a Primary talk featuring faith in Jesus Christ. 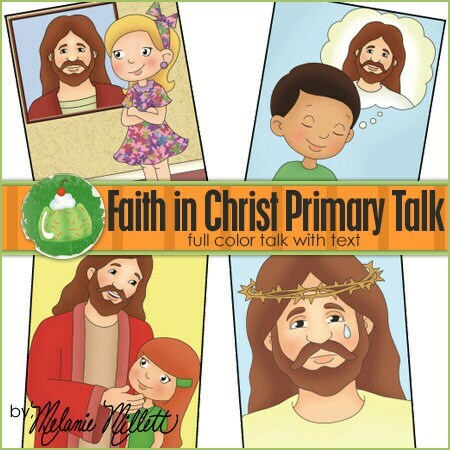 Your Primary child will enjoy giving this cute talk. Both the text and pictures are supplied in this downloadable talk.